Manufacturers of components for all industries including: Felt, Fibre, Neoprene, Rubber and Allied materials. 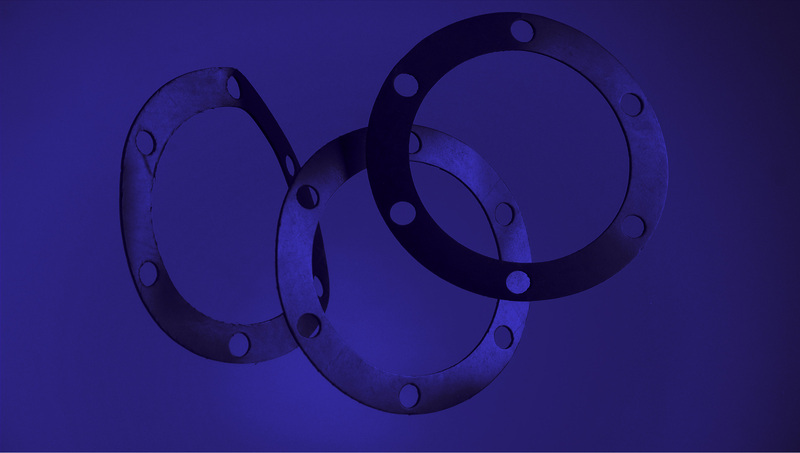 Our products include: seals, gaskets, washers, packings, insulating, non ferrous materials, industrial, mining and commercial applications. Engineering, felt display, felt polishing, felt synthetic, felt fibre ( vulcanised ), rubber - neoprene, nitrile, viton, insertion, gp, plastics ( all grades ), nylon teflon / ptfe cork silicone foam, open cell, closed cell, profiled ( sound absorption ) inserts, low fogging, fire retardant, medical wads, non asbestos, gasket material, sheet form, washers, gaskets or in strips. Self adhesive rubber, foam and felt products.